Former First Lady of the United States of America Michelle Obama is one of the most admired women in the world. In her strikingly candid and honest memoir, BECOMING, Michelle Obama invites readers into her world, chronicling the experiences that have shaped her—from her childhood on the South Side of Chicago to her years as an executive balancing the demands of motherhood and work, to her time spent in the White House, and to her transition back to being a private citizen. As First Lady—the first African American to serve in that role—she helped create the most welcoming and inclusive White House in history, while establishing herself as a powerful advocate for women and girls in the United States and around the world, dramatically changing the ways that families pursue healthier and more active lives, and standing with her husband as he led America through some of its most harrowing moments. 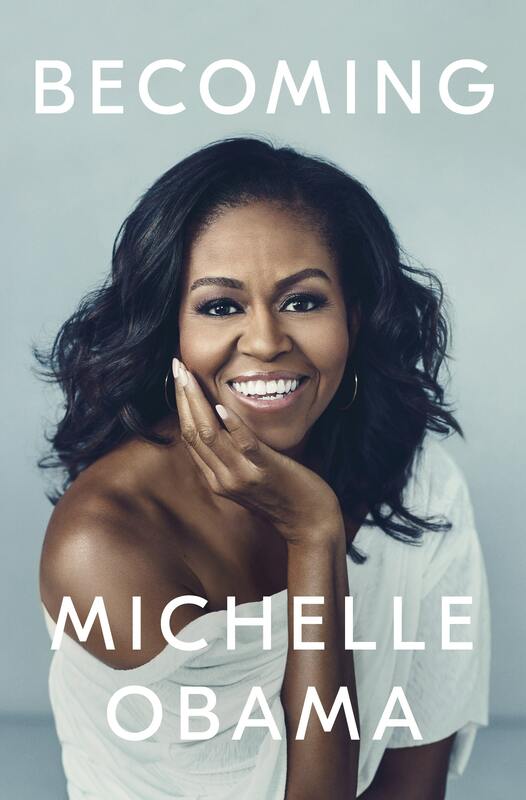 A global publishing event, BECOMING is published in the UK and British Commonwealth territories by Viking, an imprint of Penguin Books at Penguin Random House UK An audio edition of the book, read by Mrs. Obama, is published in digital and physical formats by Penguin Random House Audio. With warmth and wit, Mrs. Obama describes in BECOMING her triumphs and her disappointments, both public and private, telling her full story as she has lived it—in her own words and on her own terms. An international book tour to the UK, France, and Germany is planned for December 3-7: Mrs Obama will be in conversation with Chimamanda Ngozi Adichie at Southbank Centre’s Royal Festival Hall on Monday 3rd December. Information about the book is available to consumers at www.becomingmichelleobama.com. This was an amazing book. She was really empowering.